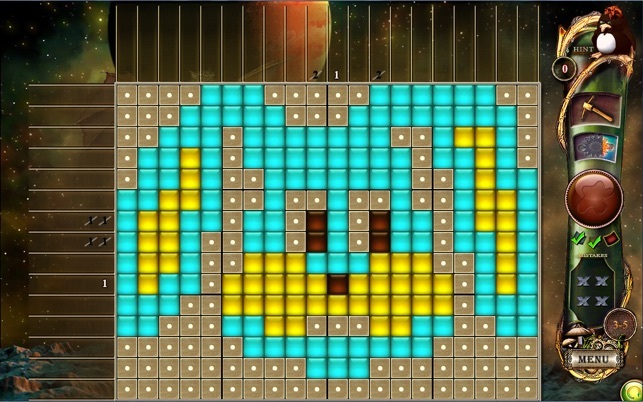 Enjoy new features include an improved map layout that shows your achievements along with puzzle images and a new sun power-up! 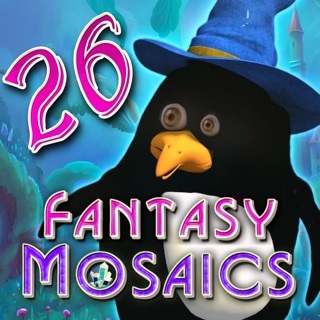 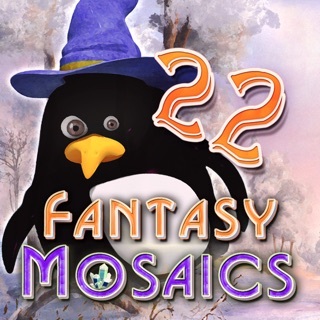 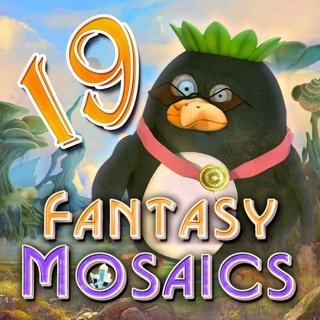 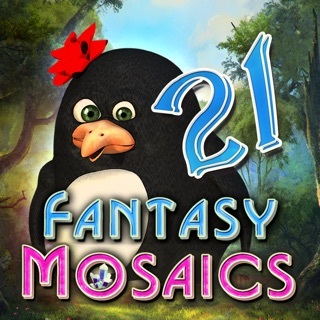 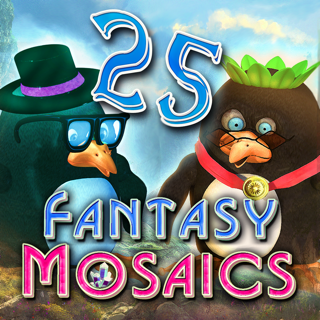 Join our penguin on a journey to explore a mysterious alien world and meet its inhabitants. 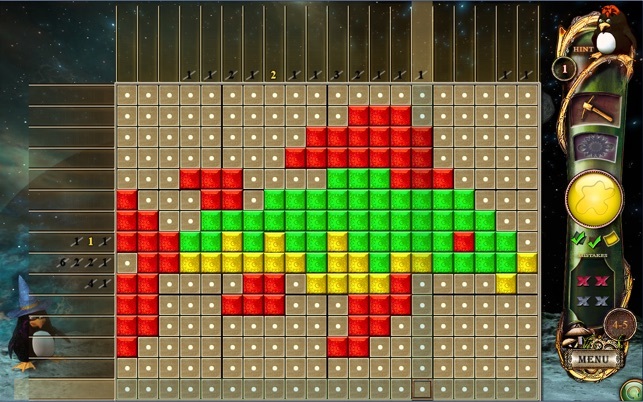 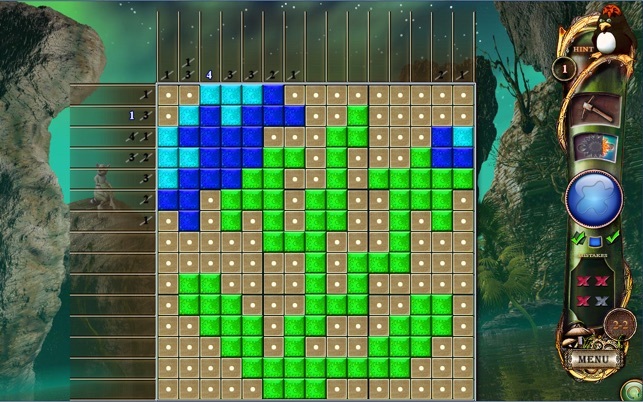 Following the tradition of exciting multi-color gameplay, this new collection of custom built puzzles will bring you hours of fun and discovery. 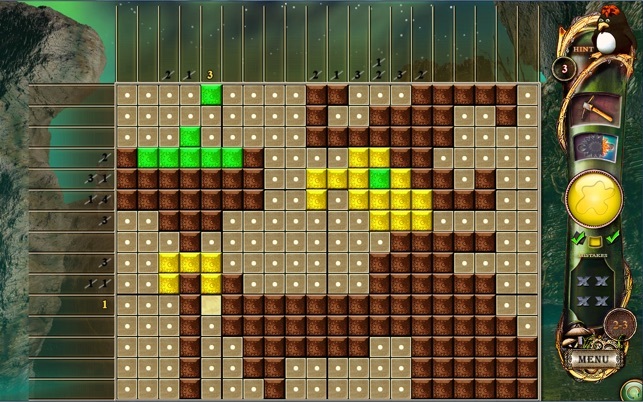 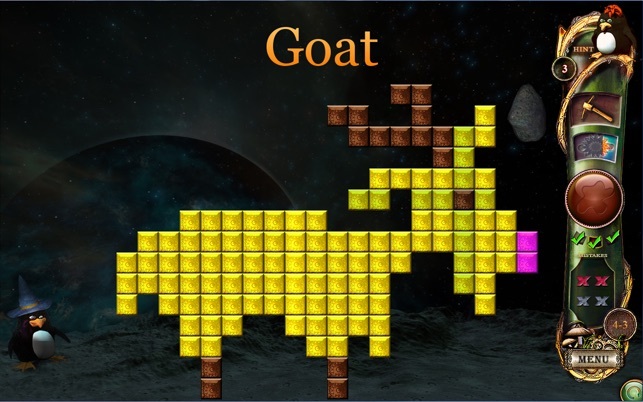 - New custom built puzzles in color also known as picross, hanjie, nonograms, griddlers, paint by numbers.